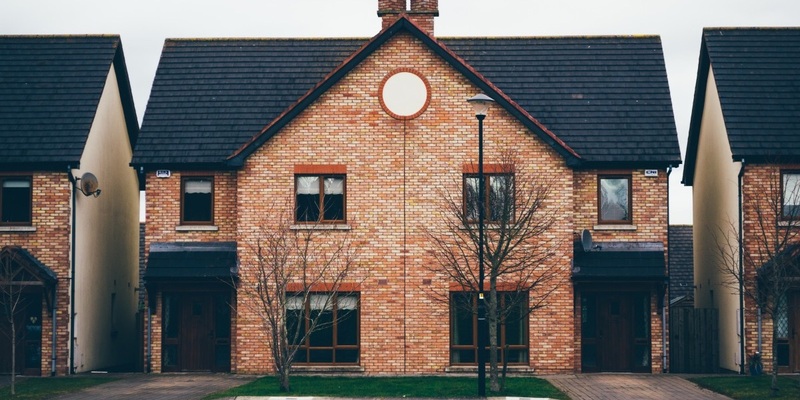 If you’re looking to invest in a buy to let property, there are a number of factors you need to consider surrounding the financial returns you expect to see. Along with capital growth, one of the major factors you need to consider is rental yield. Of course, you wouldn’t dive head first into a property investment without calculating the figures beforehand. So, how exactly do you do this? What is Your Buy to Let Yield? 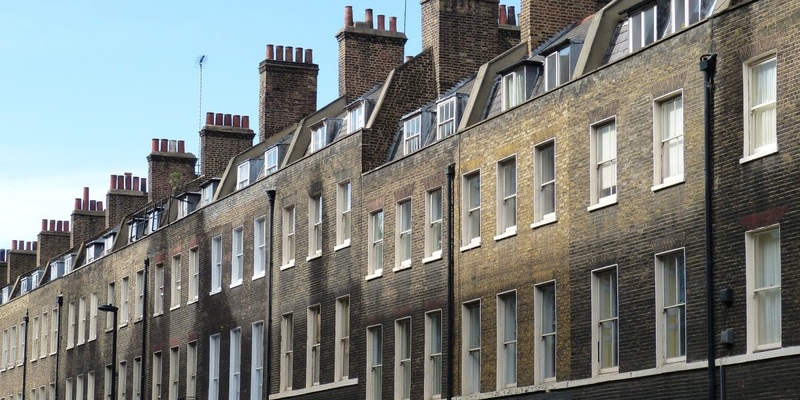 Before you calculate your buy to let yield, you need to understand what yield is and why it plays such a fundamental role in deciding whether a property is or isn’t a sound investment. Rental yield is calculated by dividing your annual rental income by the total value of the property. In that way, rental yield is the clearest return on investment you’ll see each month and should be considered one of the main factors for a successful property investment. You wouldn’t consider yield in isolation, though. The price you’re hoping to charge for rent is one thing but you also need to ensure you can actual fill the property with tenants. When you invest in a buy to let property with a developer you’ll often be offered what’s called ‘assured rental yield’. This is where the developer provides you with a guaranteed rental income even if the property is empty for a period of time at the beginning of your investment. Now we know what rental yield is and, broadly, how it’s calculated, let’s look at the calculation in more depth and the types of figures you’ll need to use. Now we’re all on the same page with the meaning and importance of rental yield in buy to let properties, it’s time to talk about how you can calculate yield using our formula. Before we do though, it’s worth pointing out that you don’t have to do all the hard work yourself. 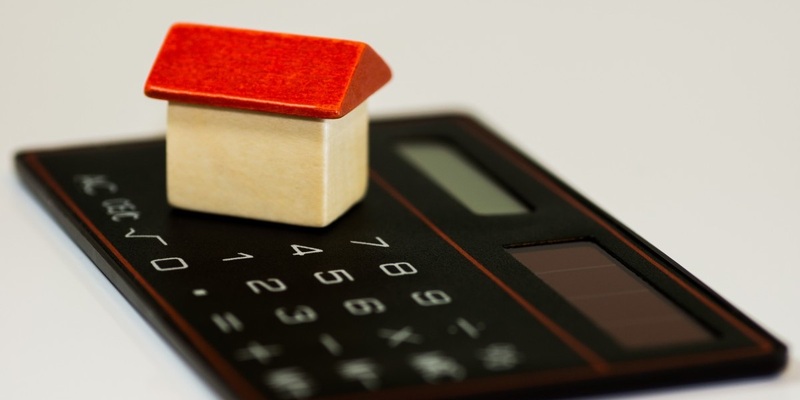 One of the best ways to determine your buy to let yield is to use a rental yield calculator. If you aren’t familiar with rental yield calculators, we recommend you try out ours here: Rental Yield Calculator. Our calculator will help you understand the potential rental yield you can expect to receive from your next property investment. Best of all - it’s FREE! Of course, behind every great calculator is a great formula, and we're going to share with you the exact calculation we use. Let’s take a look at these fields and the calculation in closer detail to explain how the formula works. Okay, we shouldn't need to spend too much time on this. Purchase price is exactly what it says on the tin, the price of the property. If you're intending to purchase with a developer and the purchase price is not immediately available, just ask and you should be able to receive a good idea of the purchase price. Finding the figure for monthly rent can be a little trickier as, at this point in time, you might not be sure how much to expect from rent. If this is the case, take a look at some similar rental properties in the same area as yours. By using an average figure like this, you should have good place to start in order to calculate rental yield. If you are investing with a developer, this is where choosing one that is local to the area you're investing in is so important. Pick the right investor with the right expertise of the region, and they can give you a much more accurate idea of the monthly rent you could potentially benefit from. What About Service Charge and Ground Rent? If you’ve got your figures for property price and rental income, you may be tempted to think this is all you need. Unfortunately, calculating your rental yield properly requires a little more information. In order to get a more accurate yield calculation, you need to provide two more fields: service charge and ground rent. Contrary to popular opinion, ground rent and service charges are not the same thing. Ground rent is the rent paid under the terms of a lease, by the owner of a building, to the owner of the land on which it is built. This is usually an annual, fixed sum. A service charge is usually paid when a rental property is contained in an apartment block or housing development. It exists to cover the maintenance and repair work for any communal areas. So, these figures are obviously important aspects of your investment to consider but why are they factored into the rental yield calculation? Well, if you simply calculated yield from the purchase price and rental income, you’d be calculating your gross rental yield. Gross rental yield isn’t a true representation of a return on your investment. In order to get an accurate figure for net rental yield, we must first incorporate your other outgoings that are oftentimes overlooked. 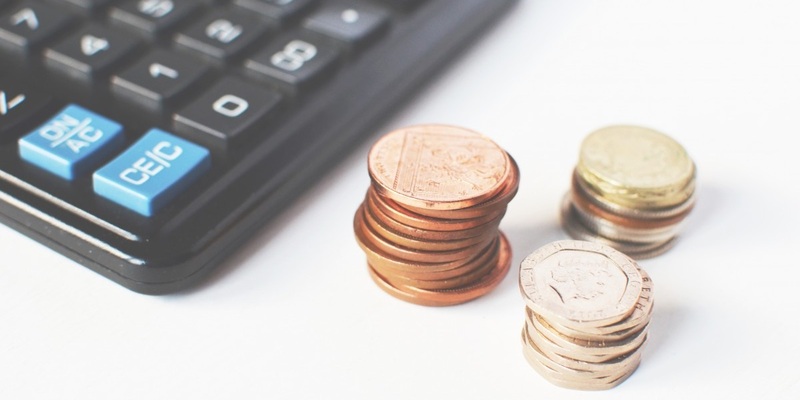 The main reason you’ll want to calculate rental yield so you can have an idea of what financial returns you can expect from your buy to let property investment. I mentioned capital growth earlier on but it isn’t a term that should be forgotten. As much as rental yield offers you a good look at what regular returns you can expect, capital growth shouldn’t be left aside when looking at return on investment. This is why we’ve included it in our buy to let yield formula. If you’re basing a property investment decision solely on rental yield, you could be setting yourself up for failure. A property with a high rental yield might offer you short-term returns but, if you’re looking to sell the property later down the line, capital growth needs to be seriously considered. If you’re unsure, capital growth is the increase in the value of a property over time. You wouldn’t buy a property that you think will depreciate in value because it wouldn’t offer you a long-term return on your investment. 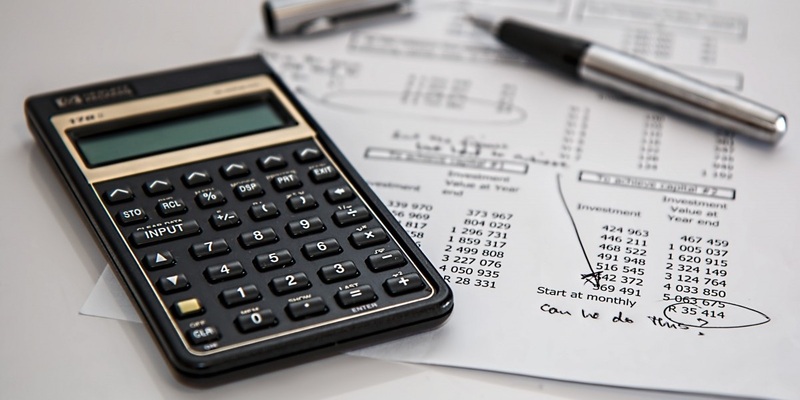 So, as much as finding a formula for rental yield calculation is important for determining the potential success of a property investment, it shouldn’t be considered the determining factor to base your investment around. Look at it this way: you wouldn’t buy a car without researching what you could sell it for in the future, would you? So, why do it with your property investment? It might surprise you how many investors blindly leap into a property investment based on factors like location or the size of a property. While those kinds of factors can partly contribute to a good investment, unless you can back those up with hard calculations, you can’t be sure if it will provide you with the returns you’re after. The main take away here is that you can’t be sure about the potential success of a property investment until you’ve taken a close look at the calculations. Head over to our FREE rental yield calculator now to see what you could be getting from your property investment. NOTE: This calculation is an estimation based on the information you provide and should only be taken as such.